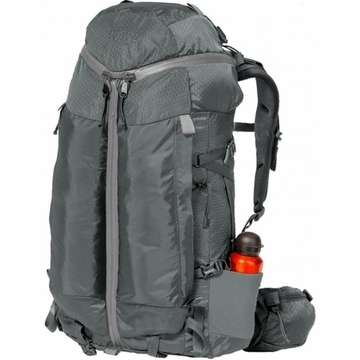 """A versatile backpack for light and fast adventures. The RAVINE features our 3-ZIP access, loading and retrieving items from the pack is quick and easy. It has two long, vertical pockets for external organization. The Adventure Frame is lightweight and yet beefy enough to support larger loads. Removable, double-wrap, re-direct waist belt integrates directly with the frame for a dynamic, efficient carry. 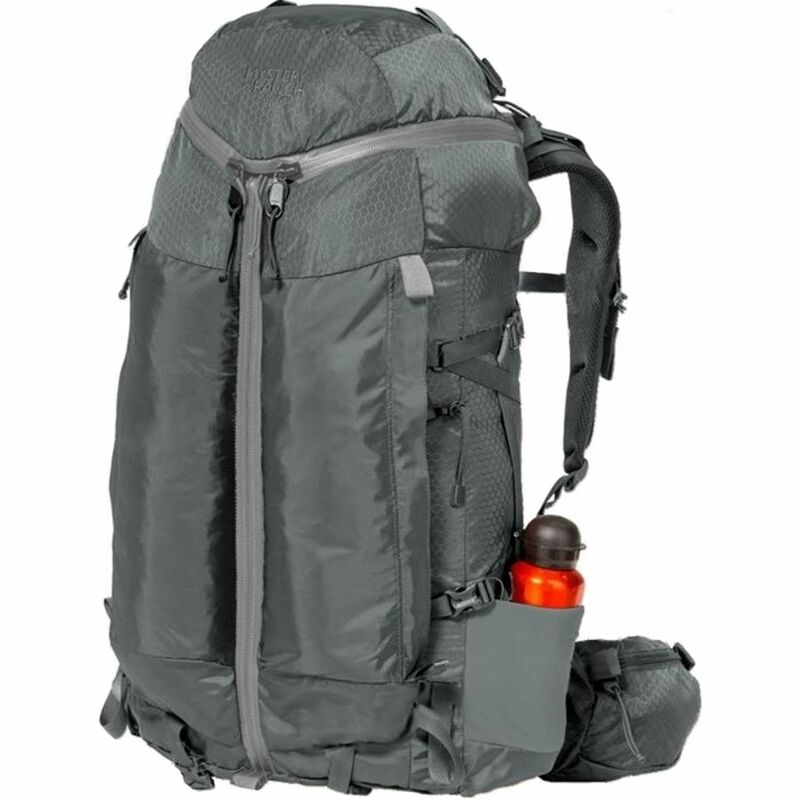 Intended Use: Backpacking, Climbing, Hiking "" "